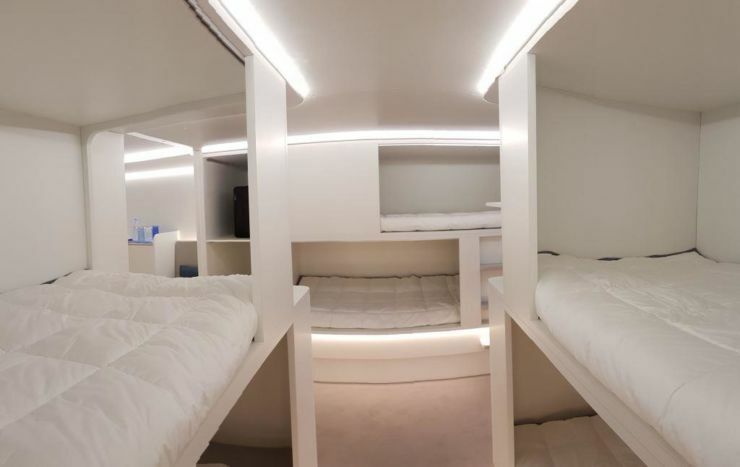 Airbus and Safran have partnered to develop and market lower-deck modules with a variety of flexible passenger solutions in the cargo hold, such as beds, and stretching, playground or business areas. The modules, which would fit inside aircraft cargo compartments, offer new opportunities for additional services to passengers, improving their experience while enabling airlines to differentiate and add value for their commercial operations. The new passenger modules could be easily interchangeable with regular cargo containers if required, as aircraft cargo floors and cargo loading systems would not be affected – the passenger module would sit directly on it.